Why are there so many secrets when it comes to our food? It makes sense when talking about an old family recipe, but why are we having such a hard time labeling GMOs? Seriously, what&apos;s the big secret? 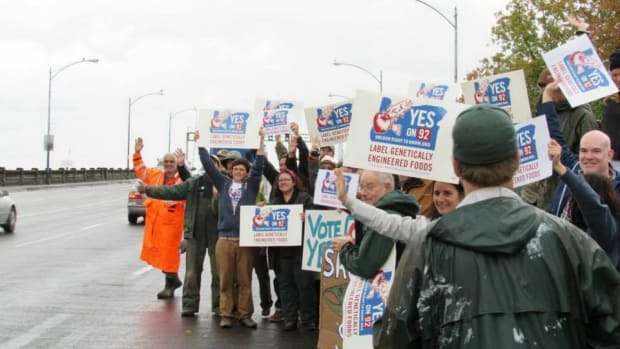 Washington state&apos;s recent vote on mandatory GMO labeling (I-522) seemed like a shoe-in. After California&apos;s Prop 37 failed in 2012, surely the pro-labeling movement had learned a thing or two. Well, so did the anti-labeling movement. And once again, they had more money. 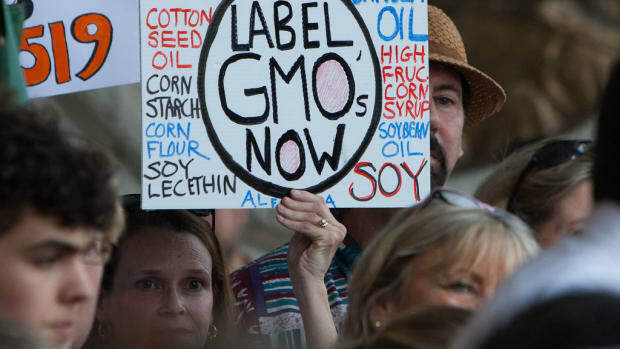 Oregon and Arizona are the next states that will be putting GMO labeling initiatives to their voters to decide. Has the movement strengthened in the wake of the two recent defeats? Or is it doomed to fail again? It&apos;s not like there&apos;s a lack of information out there that supports labeling foods containing GMO ingredients. Labeling isn&apos;t a ban on any GMO foods—it only provides consumers with the ability to make a conscious choice about what they&apos;re purchasing. It&apos;s not a warning or even an advisory. It&apos;s simply listing the origins of ingredients—just the same as listing an organic ingredient. It&apos;s done because that&apos;s what the ingredient is. And just like an organic food is grown differently than a non-organic food, a genetically modified food is different than one that&apos;s non-GMO. We shouldn&apos;t have to guess at it, we should know easily and without a doubt. But the anti-labeling movement—the Big Ag/Big Food industry—has only become more adept at convincing voters that knowledge is not power, that it&apos;s more or less money poorly spent to confuse you. That you simply can&apos;t handle the truth, as Jack Nicholson said in that movie. 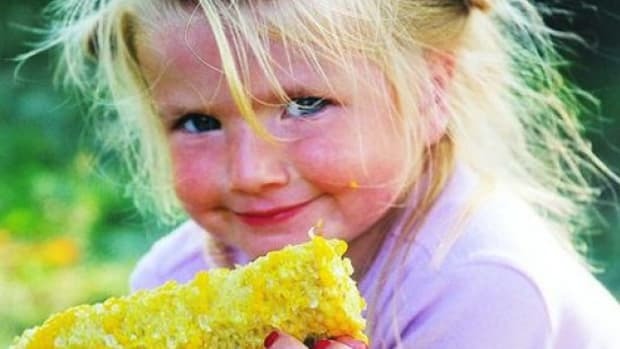 Nearly 300 scientists recently signed a joint statement saying that GMO foods have not yet been proven safe, and in fact, the research that does exist only raises more concerns on human health and environmental safety of GMOs. Add to that the recent retraction of the famous "Séralini study" from the journal that published it (the Journal of Food and Chemical Toxicology), which created a huge wave of dissent, particularly once it was revealed that a former Monsanto employee is now an associate biotechnology editor for the publication. The grounds for the retraction of the study that found a link between GMOs, the herbicide glyphosate and cancer, went against the publication&apos;s own ethics commitments. It sure looks like it&apos;s a muscled move aimed solely at discrediting research on GMOs, regardless of whether or not there were flaws in the study. It may be a coincidence, but it sure doesn&apos;t seem like it. 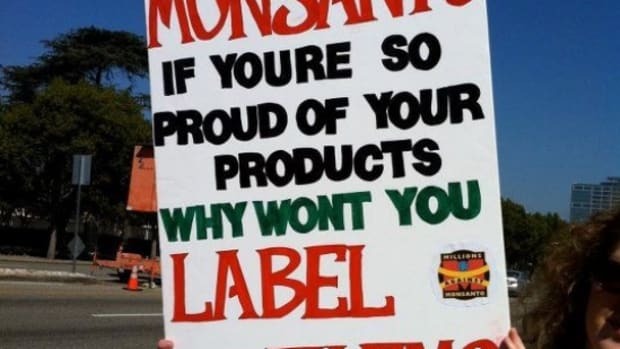 How will the pro-labeling campaign get the conversation to stop being rerouted and instead focus on the issue at hand? 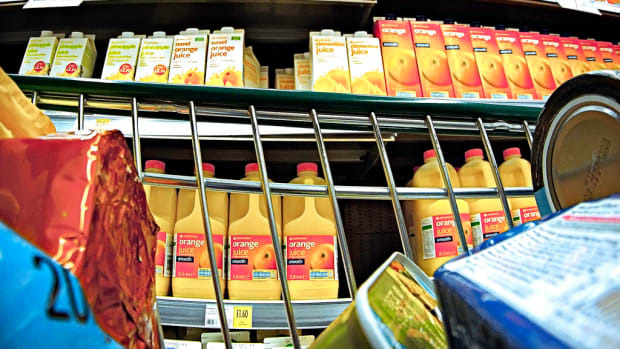 In polls, an overwhelming number of Americans say they are pro-labeling. That doesn&apos;t seem to be the issue. It&apos;s translating that interest into votes. And the only reason that&apos;s not happening is because the opposition is misdirecting the voters. 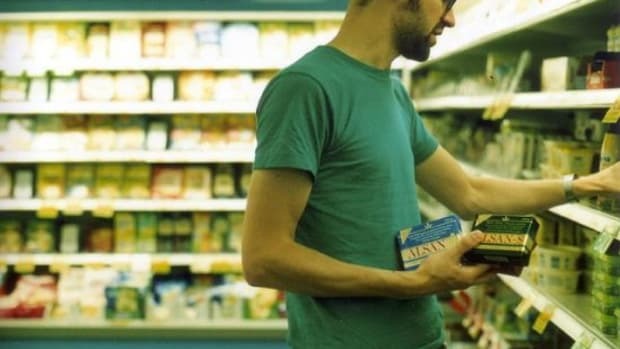 Should we abandon efforts to mandate GMO labeling and focus instead on encouraging companies to voluntarily label their packaging? In other words, we can deduce what&apos;s GMO by process of elimination—if it doesn&apos;t say "non-GMO", then chances are good it is. Educating consumers (and manufacturers) as to why that&apos;s a critical step needs to happen regardless of mandatory labeling laws. Whole Foods Market has already begun stepping towards mandatory labeling of all GMO ingredients sold in its stores. The completion date for the transition is set for 2018, but the company says many of its departments will be in compliance long before the deadline. And the number of products registering with third party certifier, the Non-GMO Project, has never been higher. 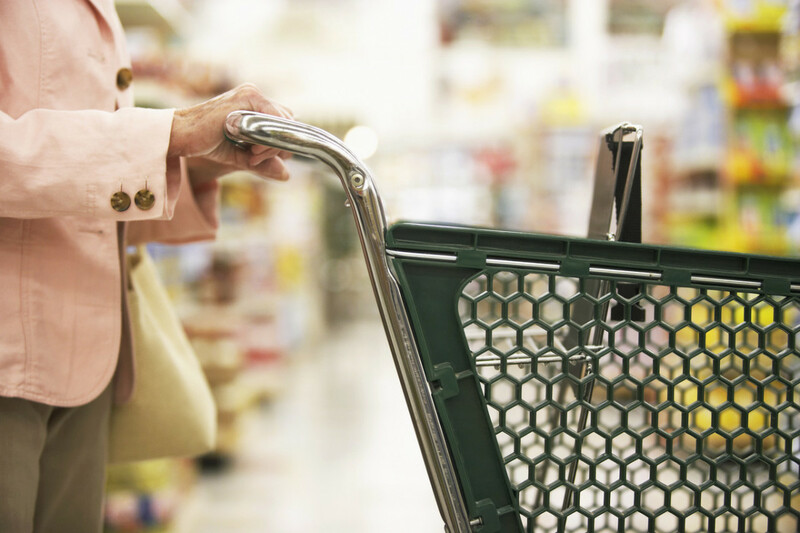 Educated consumers will find GMO-free foods. 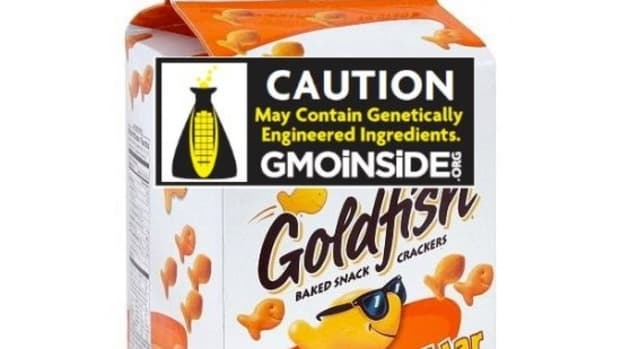 In fact, it doesn&apos;t take a genius to make an educated guess: Stroll through any major supermarket and chances are good that 80 percent or more of the processed foods on the shelves are home to at least one GMO ingredient. The usual suspects, corn, soy, canola, sugar beets and cotton, can take many forms in our food. But to a trained eye, they&apos;re easy to spot. Campaigns and advocacy groups are putting funding towards education. The more consumers know how to avoid GMO-containing suspects at the market, the more the knowledge spreads. 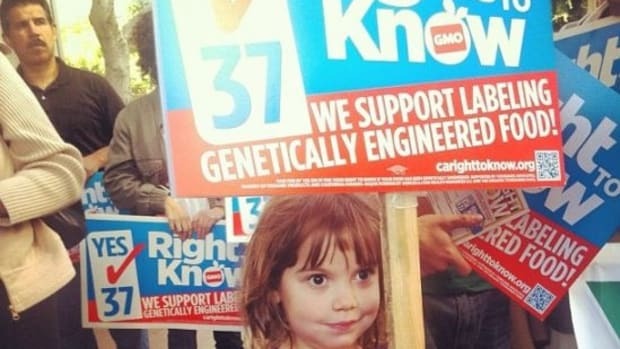 And partial victories like in Maine and Connecticut where voters passed conditional GMO labeling bills may be a healthy route for success. In both states, neighboring states must also pass similar laws in order for theirs to go into effect. It helps to pull that "yes" lever when you know your neighbor supported a similar measure. It also helps to know your friends and family support labeling. If you&apos;re a supporter of GMO labeling, spend some time talking about that decision within your family and communities. Educate yourself about which foods are the more common GMO suspects (we can never know for sure until labeling is mandatory!). And even more important, is knowing what&apos;s organic—and why that matters to pay for it, even if it&apos;s a little bit more expensive. Consider it an investment towards a future where there are no more secret ingredients, except the ones in the recipes you pass down through the generations.